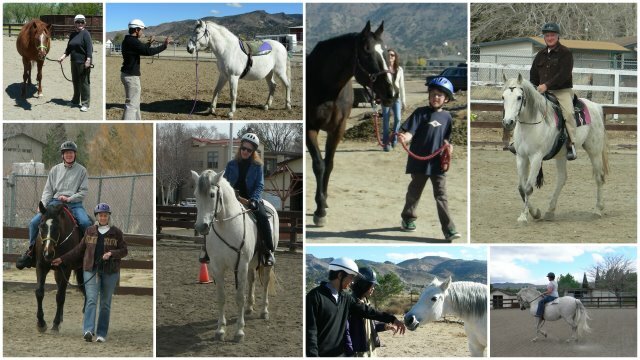 N.E.A.T.’s therapeutic sessions borrow concepts from a variety of leading horse programs, from Parelli to the OK Corral. We tailor our sessions to each specific client or group we work with; our horses are our partners in this work. Why horses? Horses offer a special opportunity in therapy. For reasons that may forever remain unknown, the horse is unique in its ability to captivate us–with a power that nobody ever outgrows. Horses have a natural healing power that, over the past 50+ years, has proven to be effective for growth and change in the physically and mentally challenged–and more recently, in work with social, emotional, and personal issues. Our program is not about “riding lessons.” Traditional riding lessons are goal-oriented, and you learn the skills of riding and horsemanship. N.E.A.T. 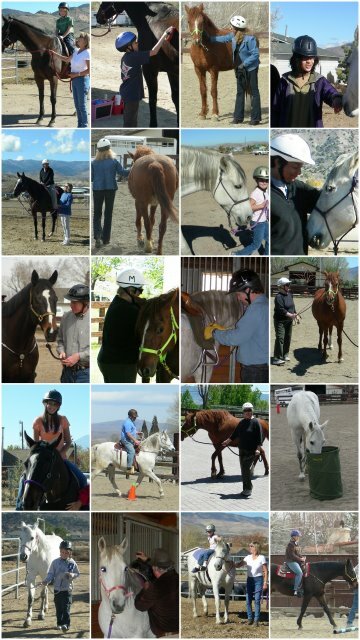 is process-oriented: through work with horses, clients learn life skills.